A few weeks ago we featured some new senior fashions for guys so I decided we needed to highlight some of the new senior fashions for girls too! April is my busiest month for seniors and I love all the Spring looks! Whenever I need some new ideas for senior fashion I love browsing through the latest Lookbook from Ruche. Ruche is one of my favorite fashion stores for young women. They have so many awesome outfits, dresses, shoes, jewelry, and more! Their vintage style is so in right now and their patterns and textures are unique and fun. 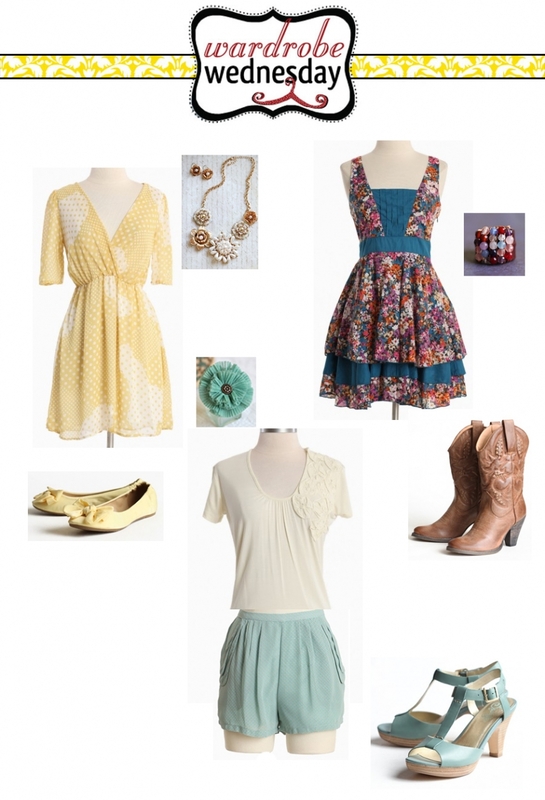 I am a fan of one-stop shopping so all of the outfits seen below come from Ruche. Don’t forget the accessories – they have some awesome headbands and jewelry too!